As I live in Turkey, one of our traditional drinks is Turkish coffee, after which the fortune telling must always come :) However, I'm not a heavy coffee drinker, but I love the taste of it and I prefer drinking it when I really want. 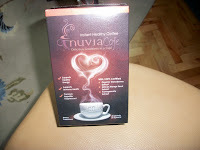 And I couldn't miss the chance to try the Nuvia Cafe - instant healthy coffee. They sent me a box which contains 30 bags of instant coffee ($30 value). Yes, it's an instant coffee, and you don't have to cook it. 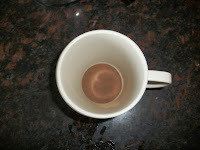 Just put boiled water on it and stir, and it's ready! Each bag contains 3.7 g coffee for a cup. 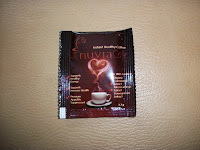 This coffee supports healthy energy, supports immune health and suppresses appetite. I'm in the process of losing weight and I need energy more than ever; I drank it after the lunch and it really boosted my energy. 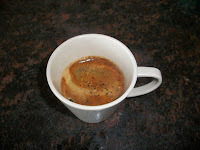 2-3 hours after I drank it, I was very energetic and I did my aerobic exercise without getting tired. I felt myself very good. It's a very strong and bitter coffee, but very delicious; I'm not used to drinking such strong coffee, so I put a teaspoon of sugar and added 1/3 milk. 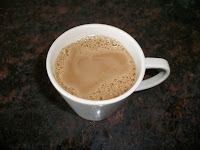 But if you love plain black coffee, you can drink it without sugar or milk. PS: I'm not sure if the coffee caused it, but during the days I drank it, I started to lose my hair, but I'm really not sure what the reason is. It may be because of my a little tough dietary-exercise program, or the very hot weather here. It may be just a coincidence, but I have to mention it as an honest reviewer. 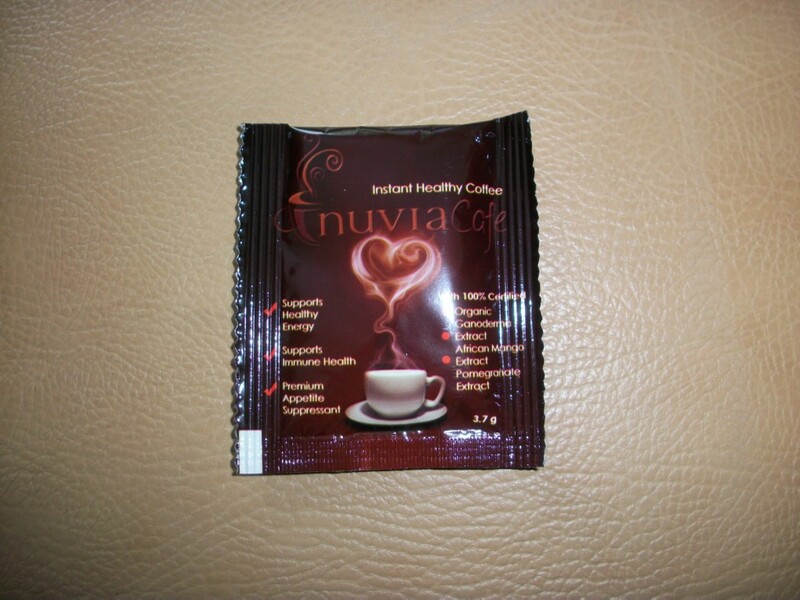 Ganoderma, African Mango and Pomegranate are renown in recent clinical studies. News regarding their health benefits is the subject of wide spread media buzz. See for yourself the benefits of this amazing healthy coffee. BUY IT: 1 box special is $30; 3 boxes special is $60; 7 boxes special is $120. You can buy here. Your order will be shipped out the next business day by USPS, and you will be protected by their unconditional 30 day money back guarantee.